Judge Dredd | What Would The Smart Party Do? Attention thrill-seekers! 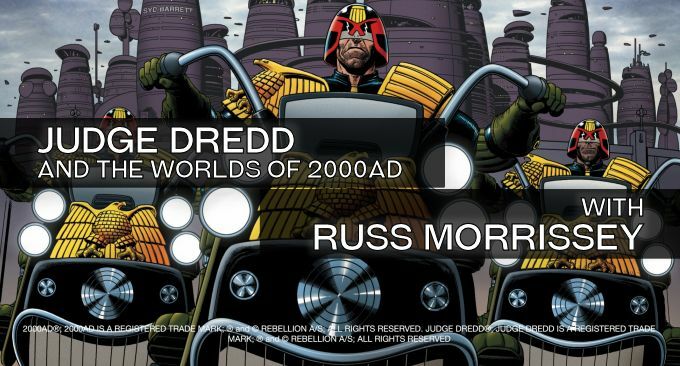 Russ Morrissey, designer of the W.O.I.N system joins the lads to talk about his new take on Judge Dredd and the Worlds of 2000AD. A nostalgiac trip to the early days of gaming, inside scoops and future products, a view of the system, chat about how to make a successful Kickstarter and more await you!